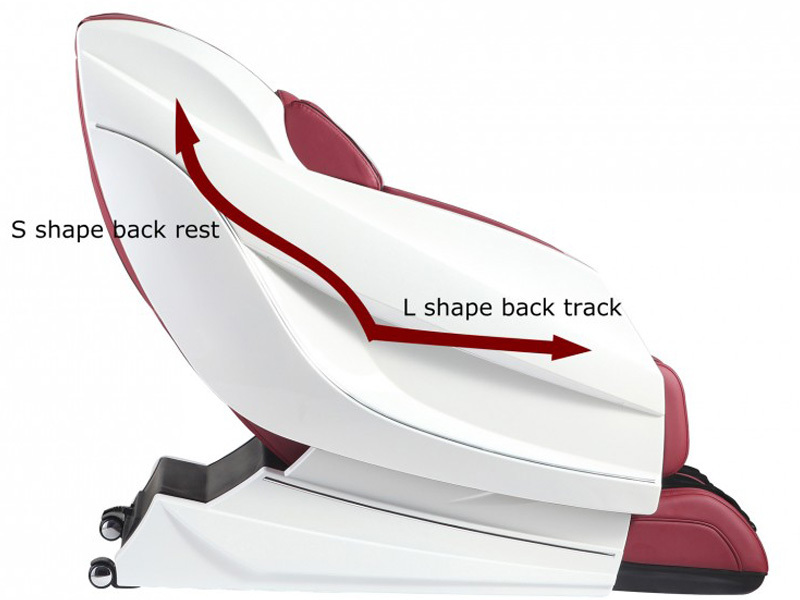 Indulge PMC-4900 Massage Chair Zero Gravity and S & L Track by PowerMax Fitness like S & L shape track carries the vibration of the chair and gives powerful healing to your body for the complete relaxation. There are multiple setting options where you can choose the different modes and which is eligible for you at the right moment. 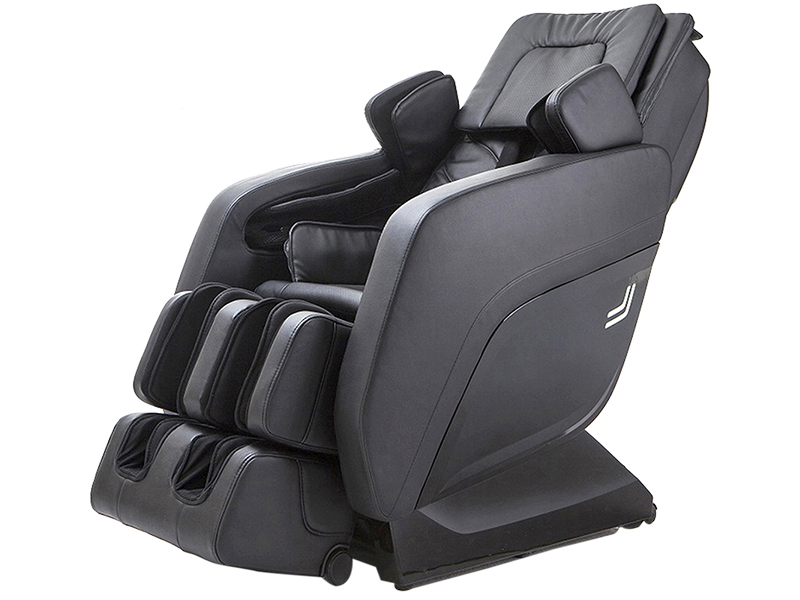 Indulge PMC-4900 Massage Chair Zero Gravity and S & L Track by PowerMax Fitness like S & L shape track carries the vibration of the chair and gives powerful healing to your body for the complete relaxation. There are multiple setting options where you can choose the different modes and which is eligible for you at the right moment. 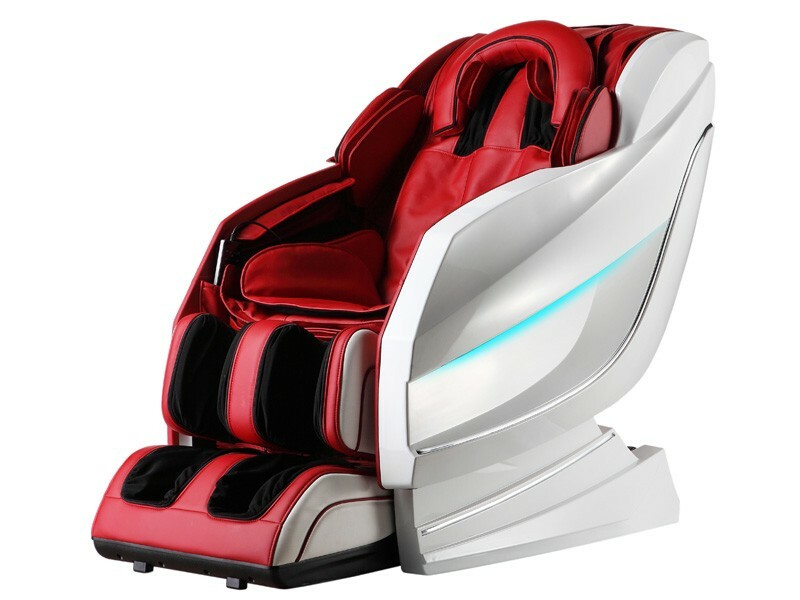 The chair is as comfortable with outstanding massage modes like Kneading, Tapping, Shiatsu, Knocking, Pressing, Knead & Knock Combination, Rolling, Stretch, Finger Knead, and Back Rubbing. 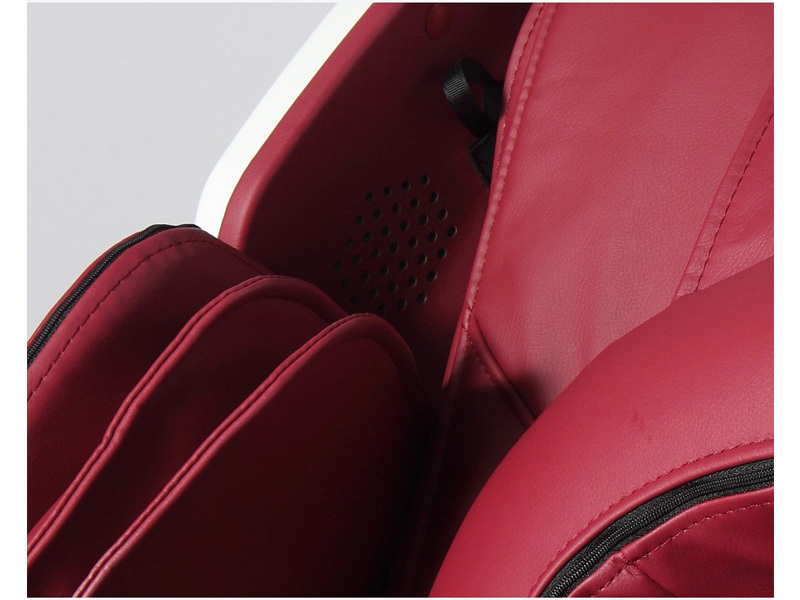 It offers head to toe treatment for the users and also durable and lightweight. 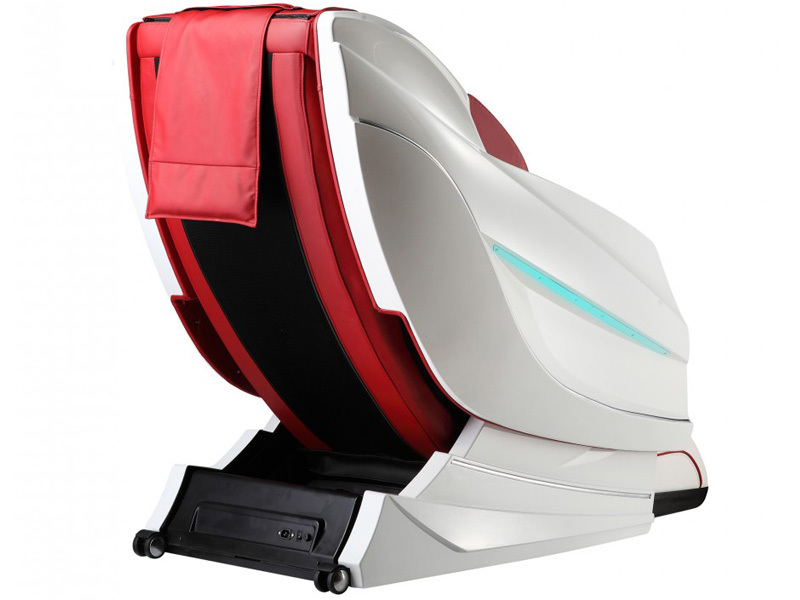 They also have special features like Patented 4D intelligent massage technology, Intelligent body scan technology, Eight-roller back massage mechanism, 360-degree warm foot therapy, Acupoint, and pulse Tracking, Rolling massage for the sole (Four rollers) along with fast reversal technique. 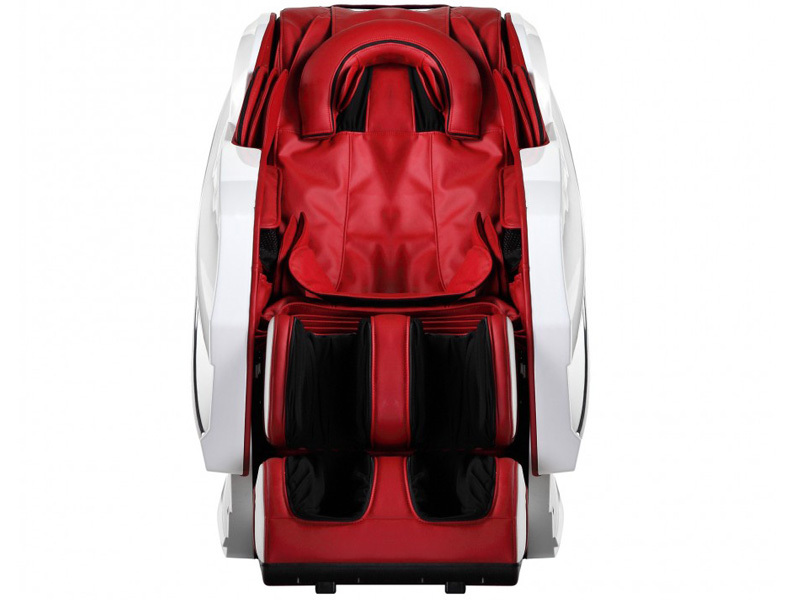 It has 4D plus intelligent technology, 114 Air Bags, and Zero gravity recliners aid your spine by relieving the pressure placed upon it. 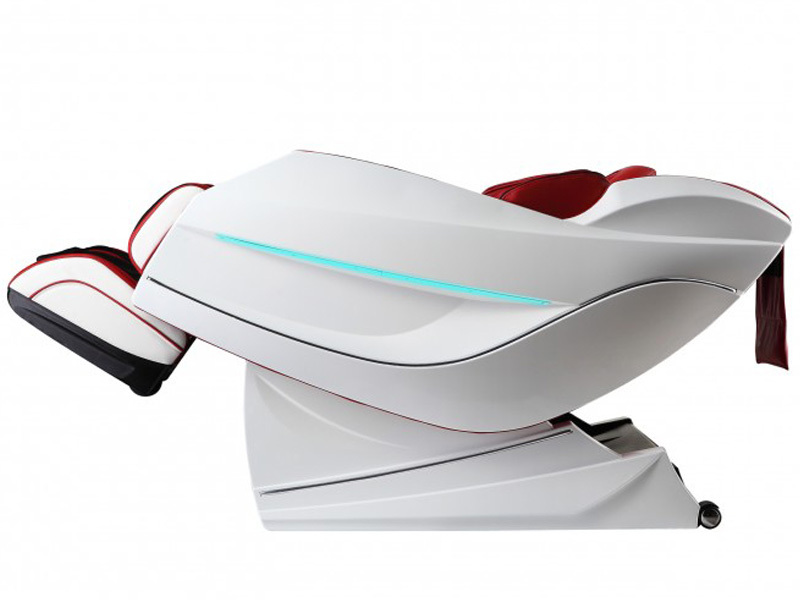 It offers 12 pre-programmed Automatic and Manual Modes program and its purpose of use - relaxing muscles, Moving, Improving blood flow temporarily alleviate joint pain, enhance detoxification with the different levels to suit your need according to your treatment. 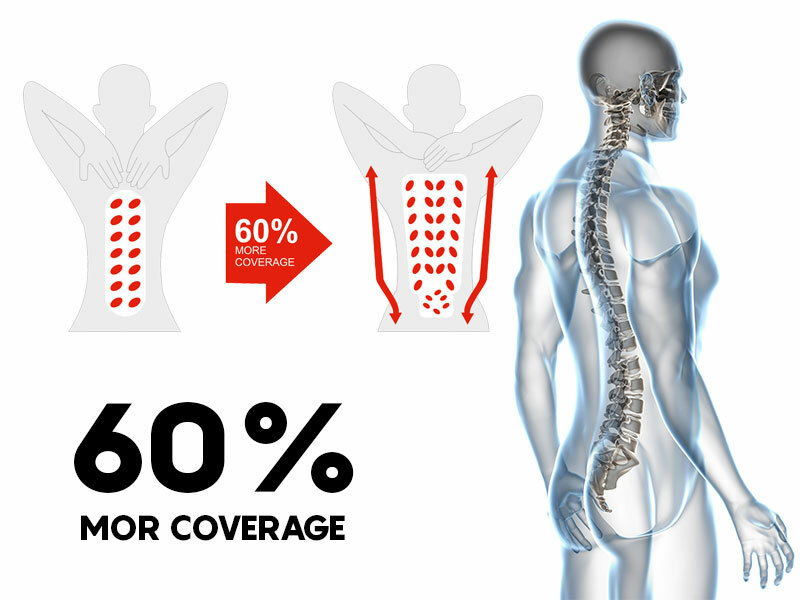 It is having an individual zone for healing the particular part of your body. 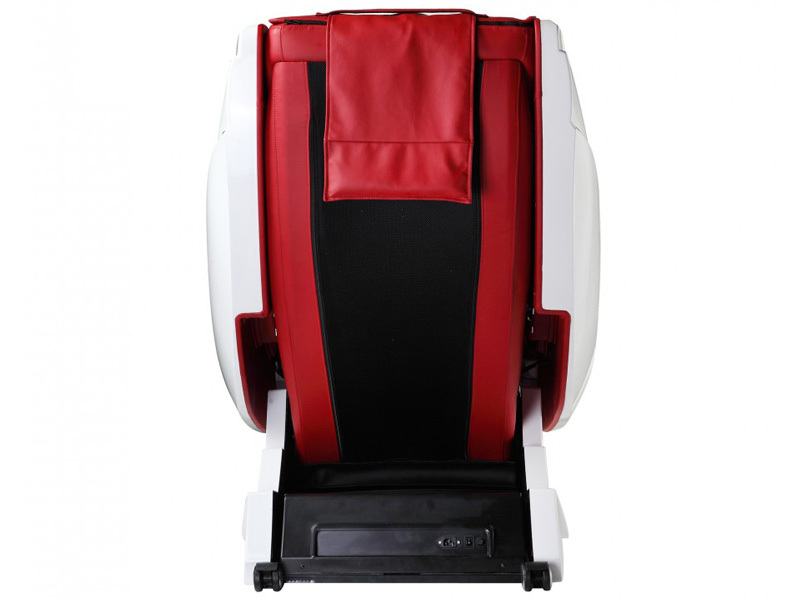 This massage chair is available in red and white in. 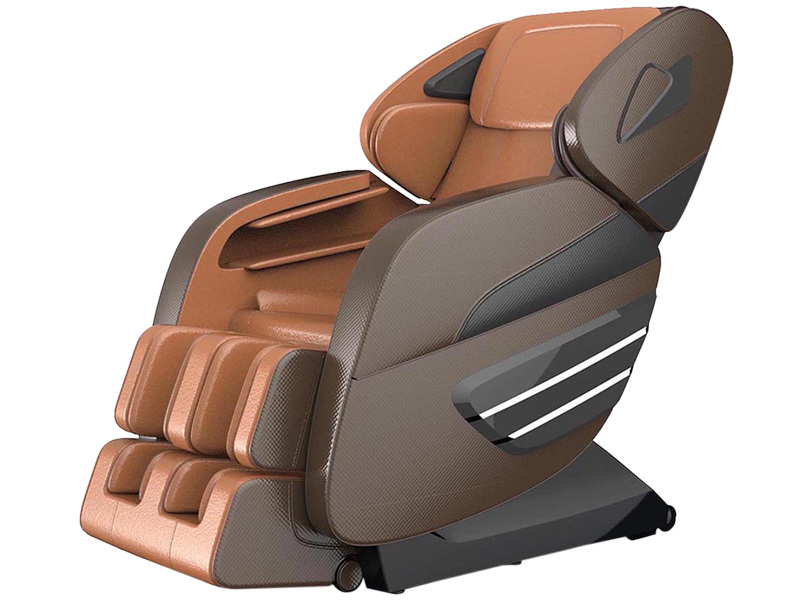 It is powered with 6 Automatic Modes: Hong-Kong Style, Chinese Style, Thai Style, American Style, Upper Body, Lower Body that relax your upper and mid back, thighs, calves, and arms. 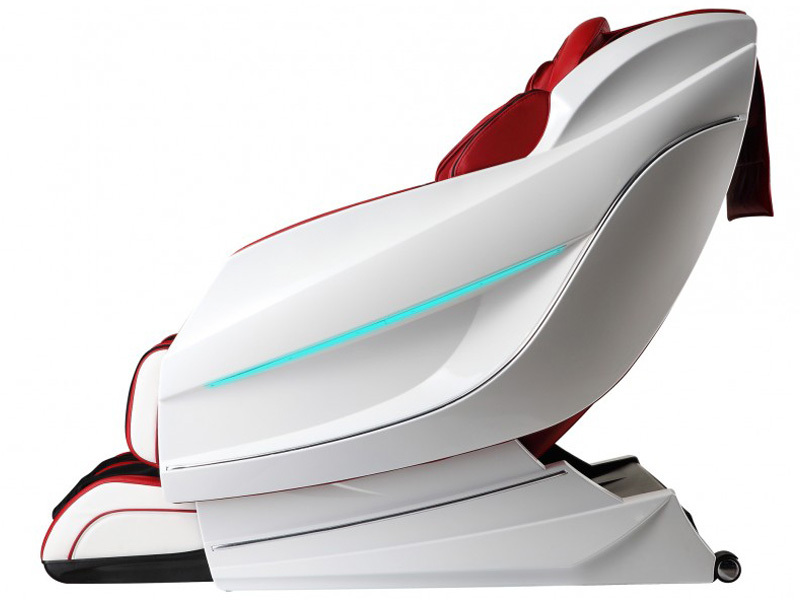 The chair is stunning in taking up the stress and it offers to heat to the chair. The lumber area can be easily covered by this chair. 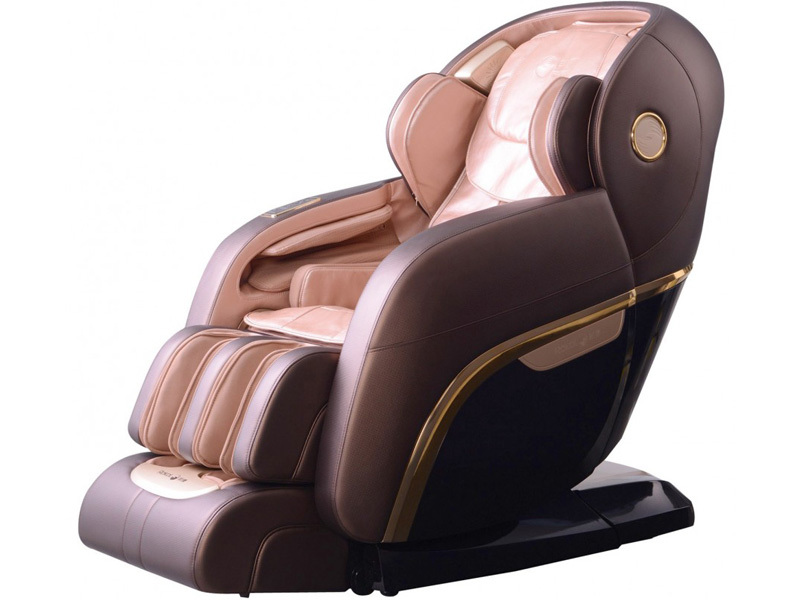 This stunning chair for massage is awesome in look and durable for the parlor, home and for the office use. 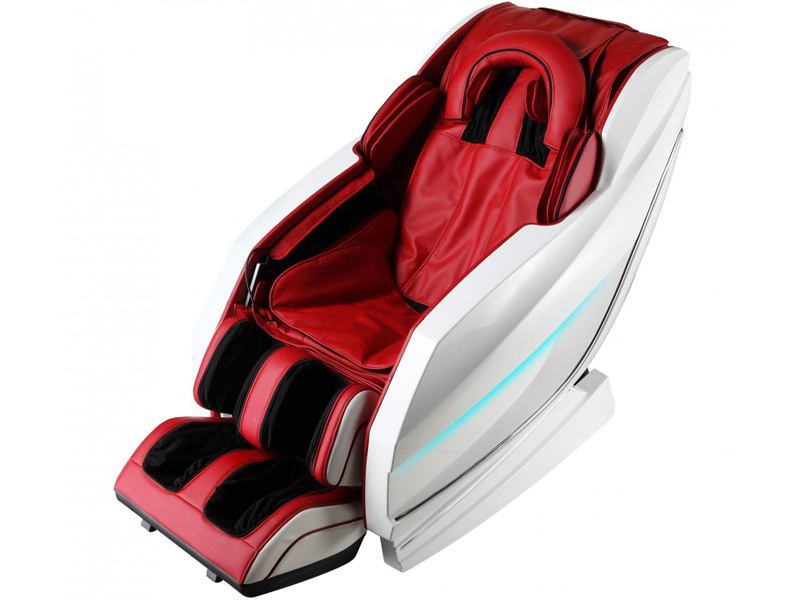 Special Features Hi-performance mechanism, Body sensing, Revolutionary 4D Plus massage technology, Intelligent body scan technology, Smart Back Mechanism with multi sensor technology, 360 degree warm foot therapy, Auto fitting leg massager, Bluetooth And Music Function, Luxury Sports Car Inspired Stylish Design, second generation foot roller system, Unique rocking function. 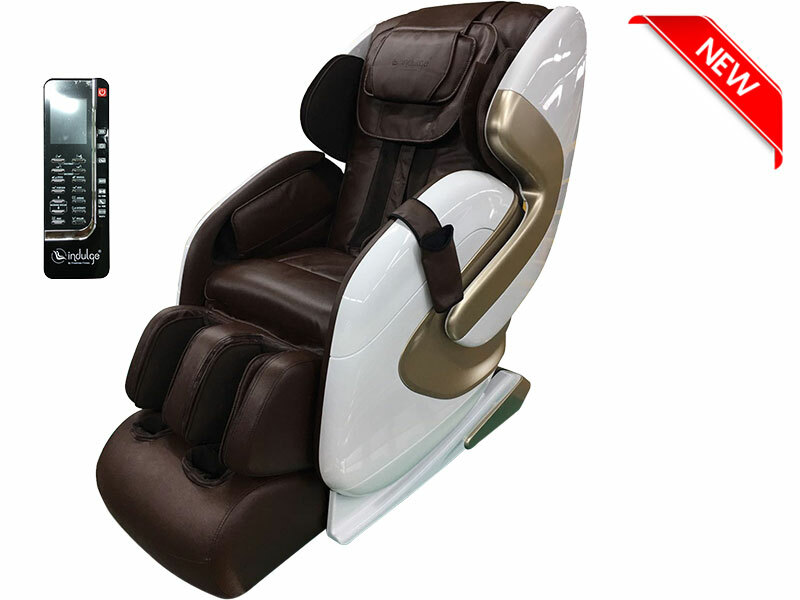 Programs 6 Automatic Modes: Hong-Kong Style, Chinese Style, Thai Style, American Style, Upper Body, Lower Body. Music/Connect/Control Built-in speakers, LCD Remote, Wireless Bluetooth control, Mobile App to download.